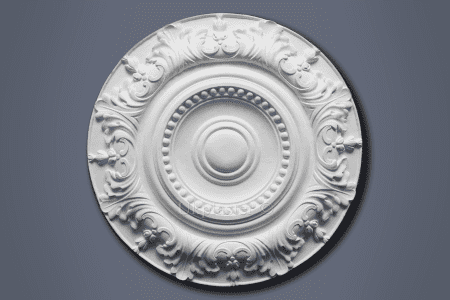 See our range of traditional Edwardian Ceiling Roses and Victorian ceiling Roses. Our fibrous plaster roses are all hand made, these plaster Centre Pieces you will find in well renovated and more traditional households. 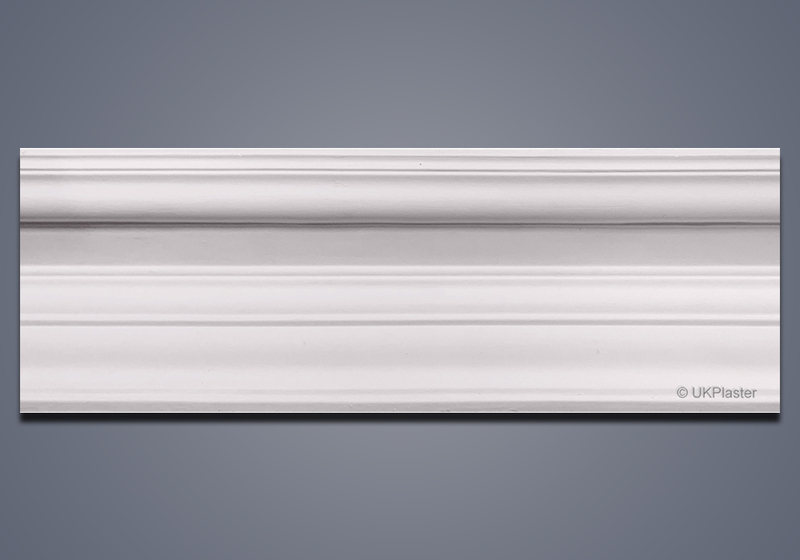 To perfectly suit a Victorian house or Edwardian styled London houses too. If you can't find what you are looking for. Give us a call and we might be able to help you more. 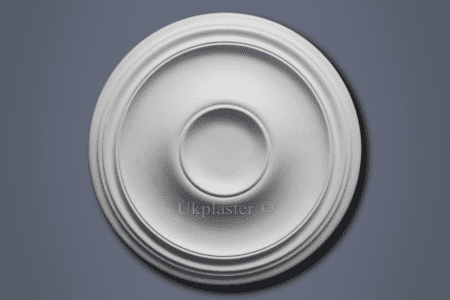 UK Plaster's selection of large & small ornamental ceiling roses section. 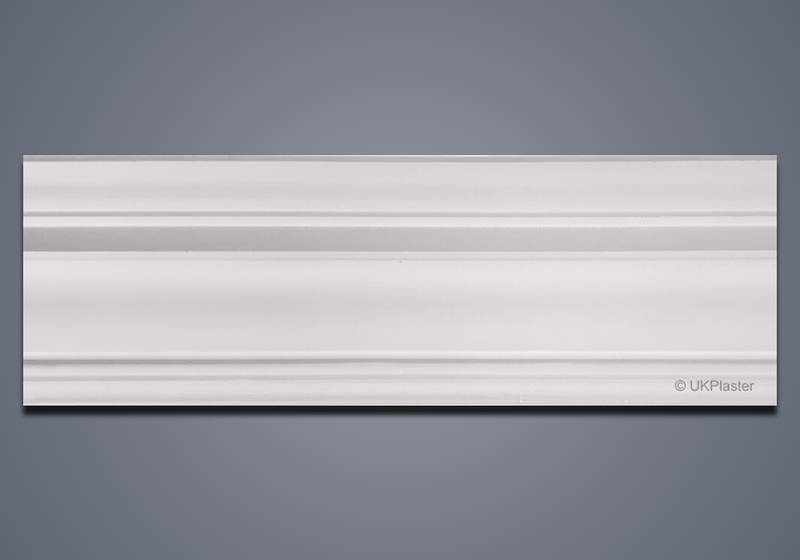 These are a combination of traditional styles and modern center pieces some with europian influences. 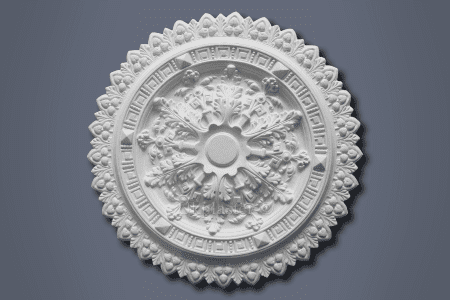 If you cannot find an Ornamental Ceiling Rose through our collection then give us a call and we will be sure to try to help. 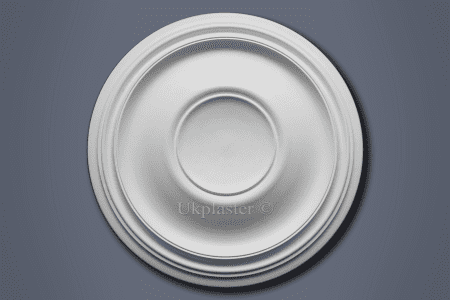 We offer the bigest selection of decorative plaster ceiling roses. Our center pieces hold traditional and modern feel with a combination of all the above catagories. 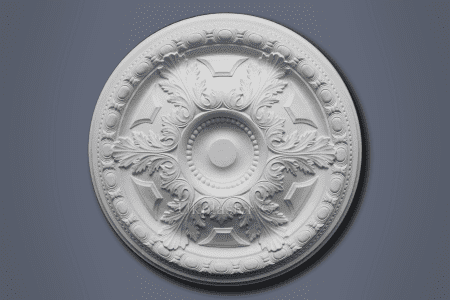 Take a look through our range of large & small ornamental Decorative Ceiling Roses and if you cannot find what you are looking for then give us a call and we will be sure to help.